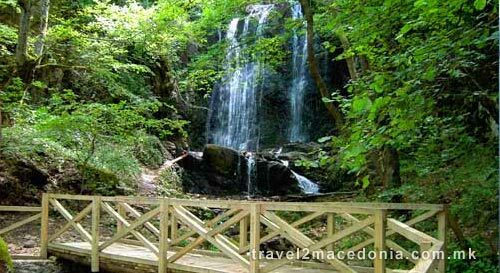 The waterfall gently falls over the stone cliffs nestled in the forest of the Belasica Mountain at a height of 19 metres (62 ft.) in multiple watery streams only to reform into the river below. 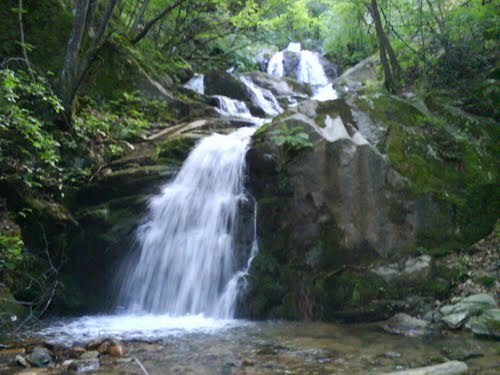 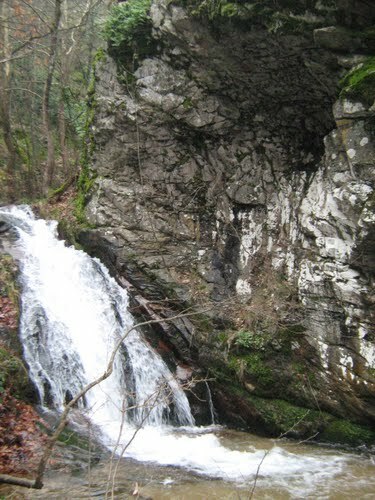 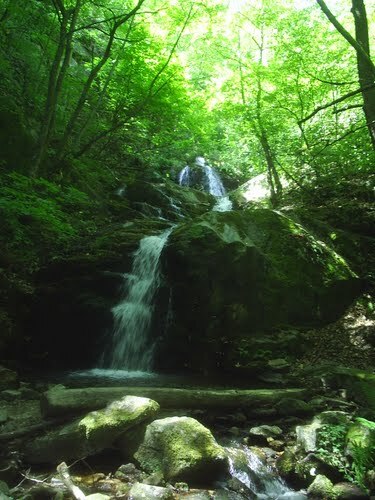 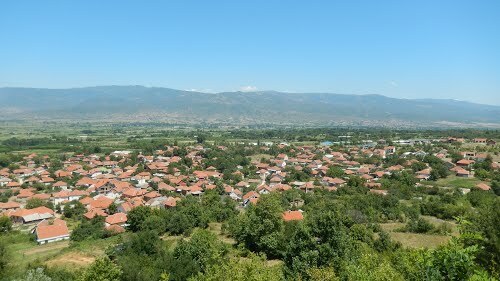 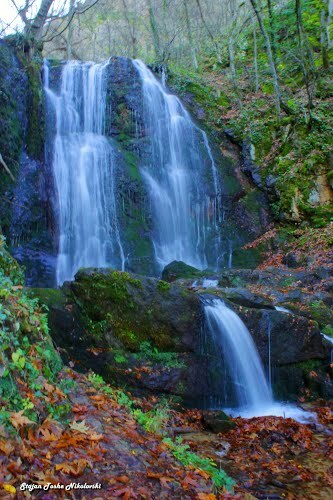 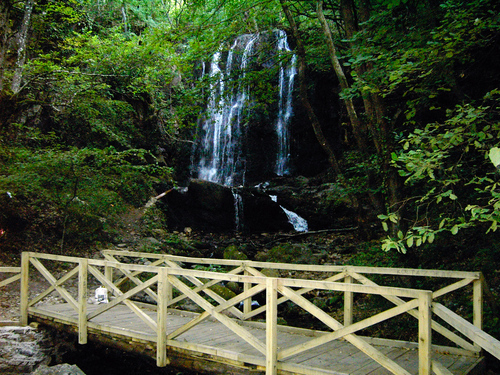 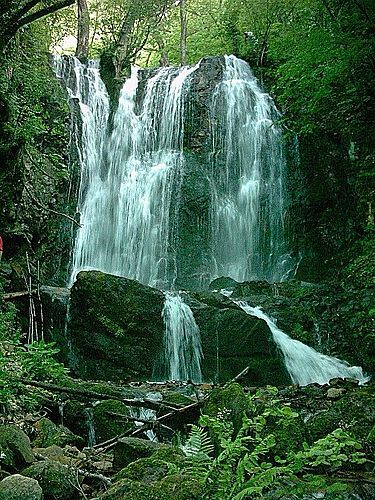 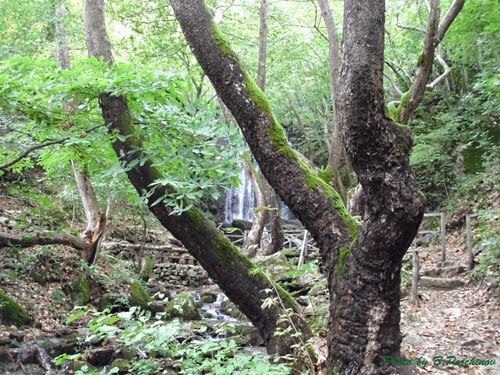 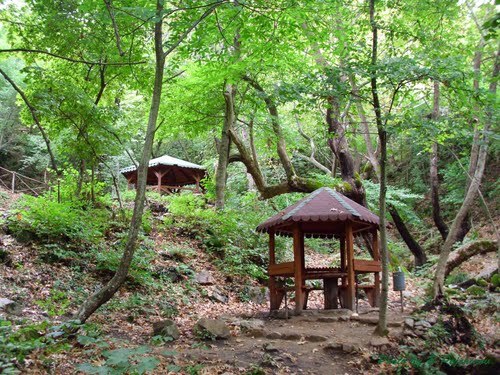 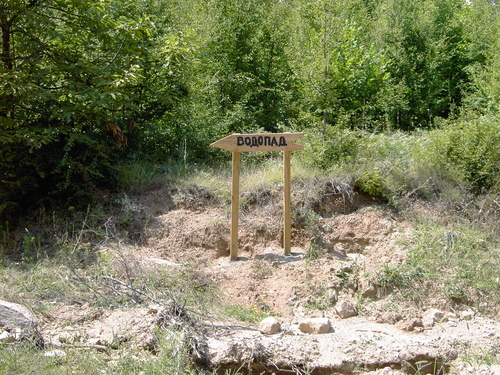 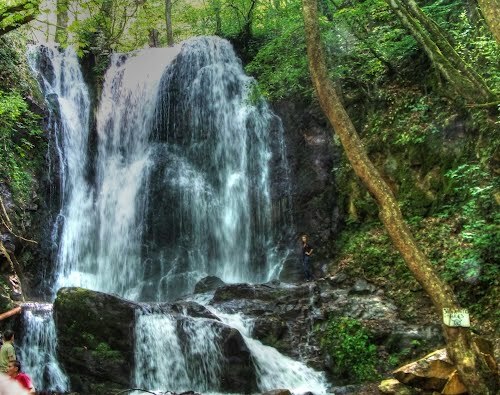 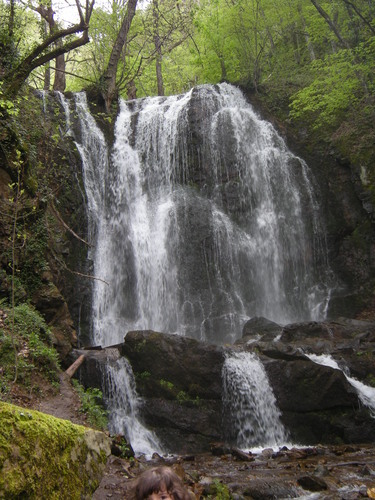 Kolesino waterfall is found at an elevation of 610 meters on the Baba River in the heart of the Belasica Mountain, surrounded by maple trees and stone cliffs. 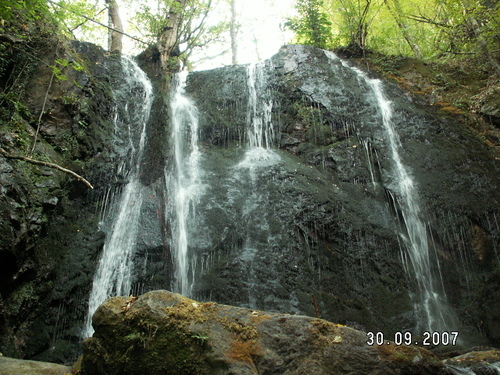 The water of this waterfall falls from the height of 19 metres. 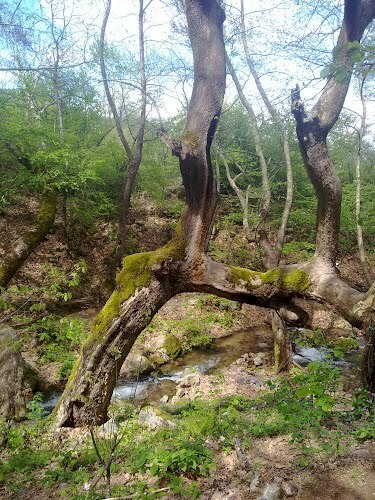 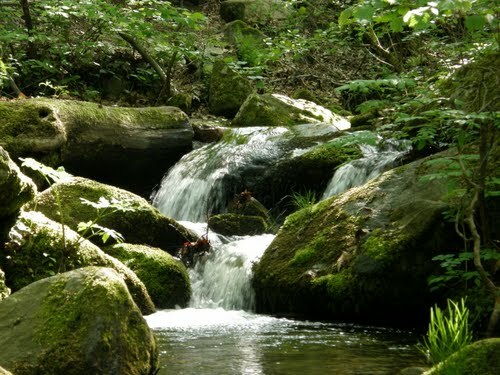 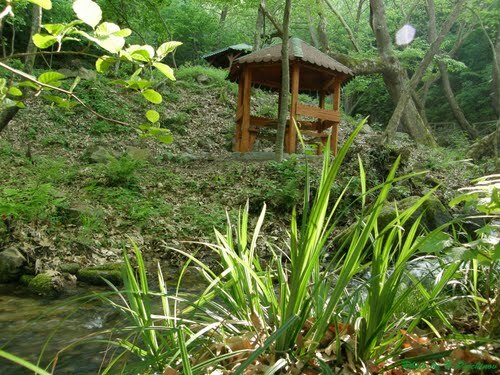 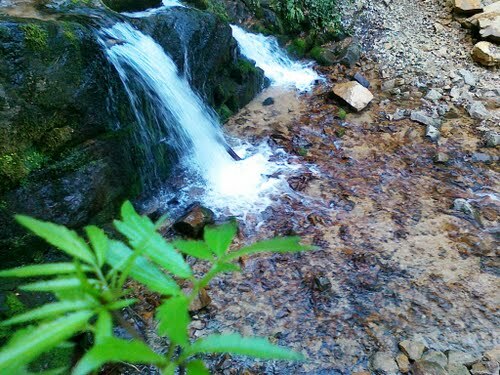 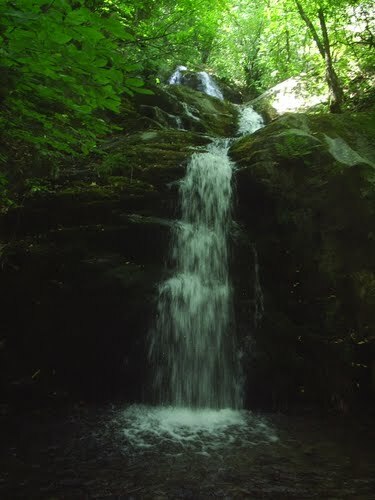 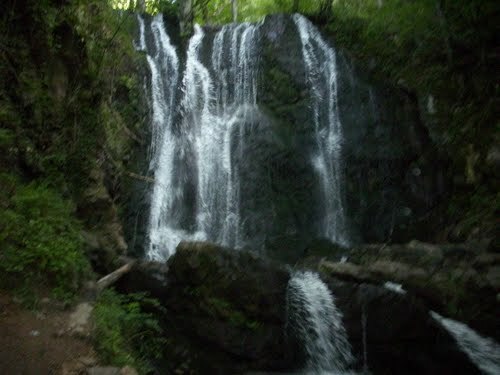 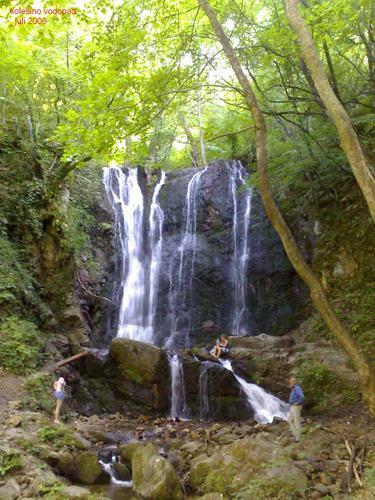 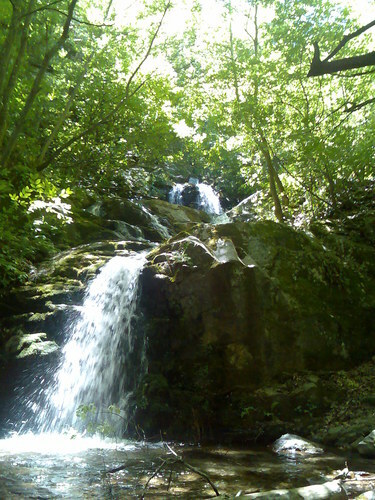 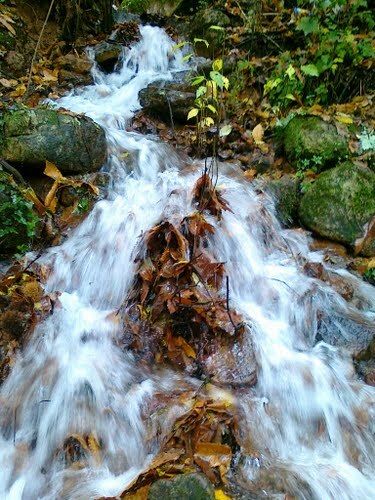 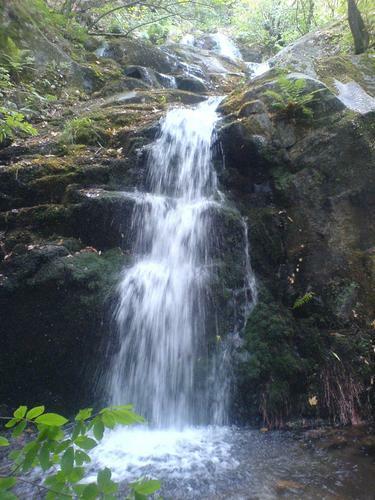 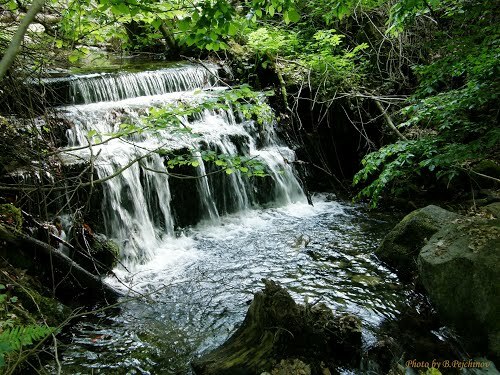 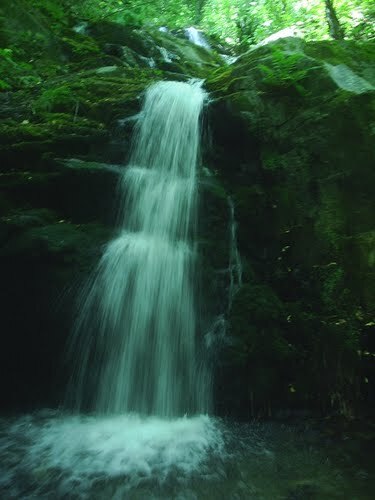 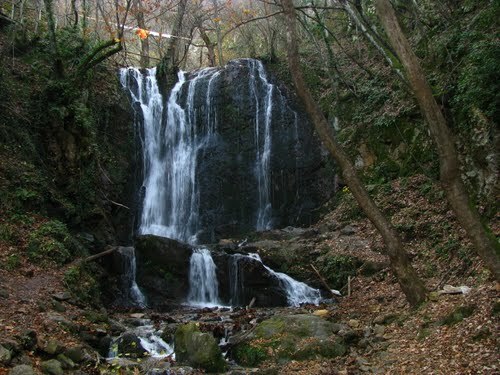 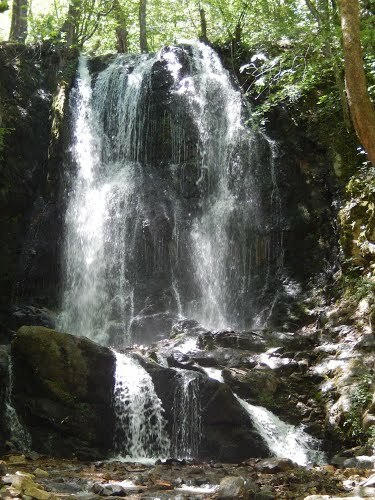 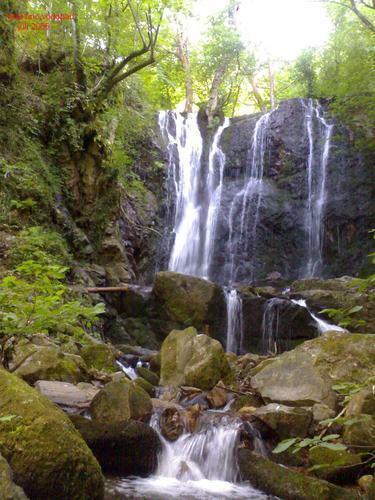 The Kolesino waterfall is beautiful in ever season and continually changes to reflect nature which surrounds it. 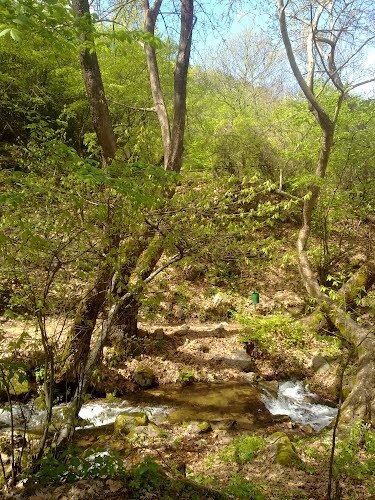 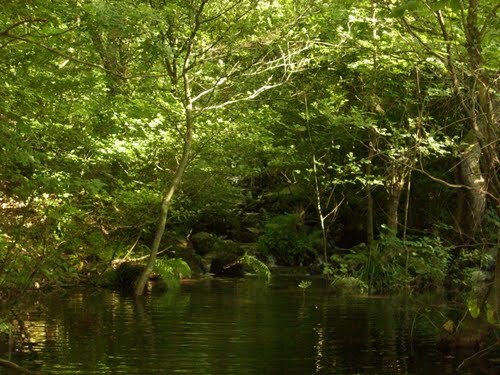 In the winter, these fragile streams can become frozen and in the spring, strengthened by the recent rainfalls, the gentle streams rush more powerfully over the cliff sides.